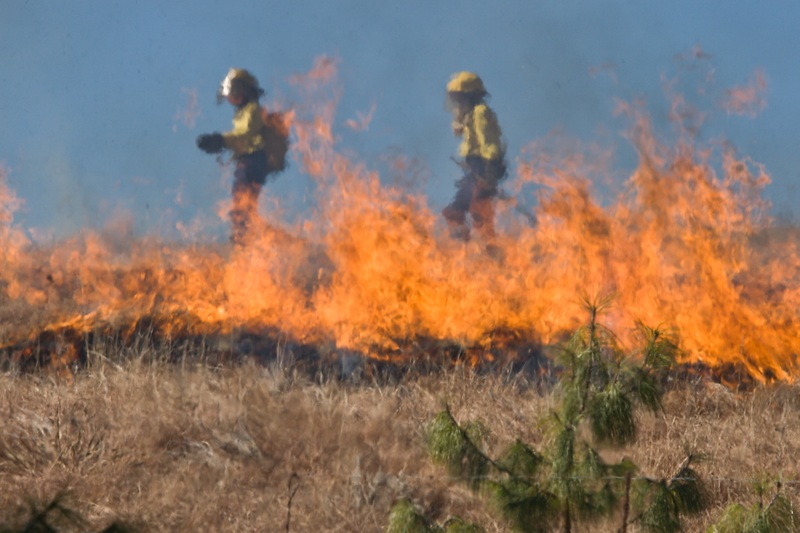 Land and fire management agencies are calling on the public to help inform the strategic bushfire management planning for the Grampians region. Forest Fire Management Victoria’s (FFMVic) Grampians region A/Assistant Chief Fire Officer, Peter Kambouris said strategic bushfire management planning was a multi-agency process led by Regional Strategic Fire Management Planning Committees (RSFMPCs). "(It is) designed to support decision making about fire management based on risk,” Mr Kambouris said. “Teams consist of representatives from FFMVic, Country Fire Authority (CFA), Emergency Management Victoria (EMV) and local governments. “The process will be used to inform fuel management delivery, targeted community engagement activities, and prioritisation of government resources for the Midlands and Wimmera Districts of the Grampians Region. risk to those things people value the most." Strategic bushfire management planning previously undertaken to manage bushfire risk across public land used new technology developed in partnership with the University of Melbourne to identify those areas across the Midlands and Wimmera Districts where bushfires pose the greatest risk of causing harm. This modelling approach allows bushfire management efforts to be directed to areas of greatest risk, including identifying the most effective places to target fuel reduction. A current focus of strategic bushfire management planning is understanding where to target fuel management on both public and private land. The new strategies will guide bushfire risk reduction on both public and private land across the Grampians, into the future.